Specialist in providing many alternative designs of level access showers to accommodate the particular needs of the client, in conjunction with the feasibility to alter the property. 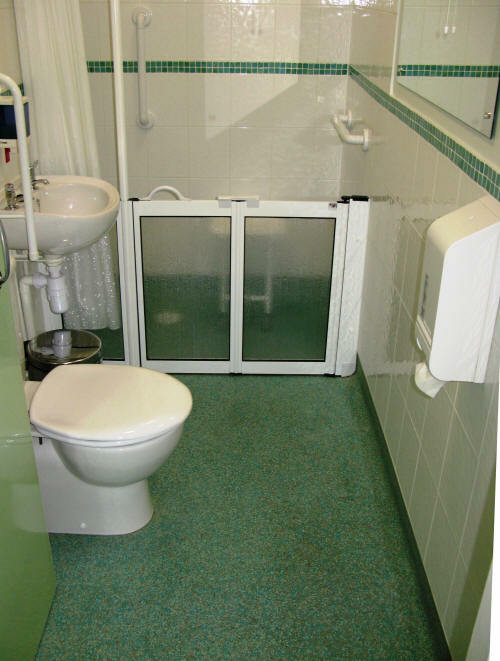 Along with level access showers, alternative designs are available for shower cubicles, shower trays and specialist baths, some with incorporated power seats. The adaptations can incorporate any appropriate access/ specialist equipment, including hoists, enabling the person to use the needed adaptation to its full potential.